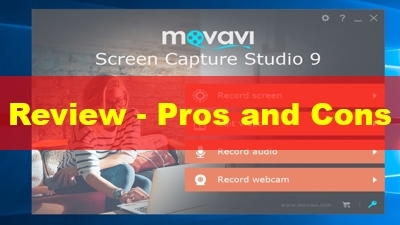 Movavi Screen Capture Studio Review: This is a powerful 2-in-1 suite you can use for screen recording and video editing work at professional levels. 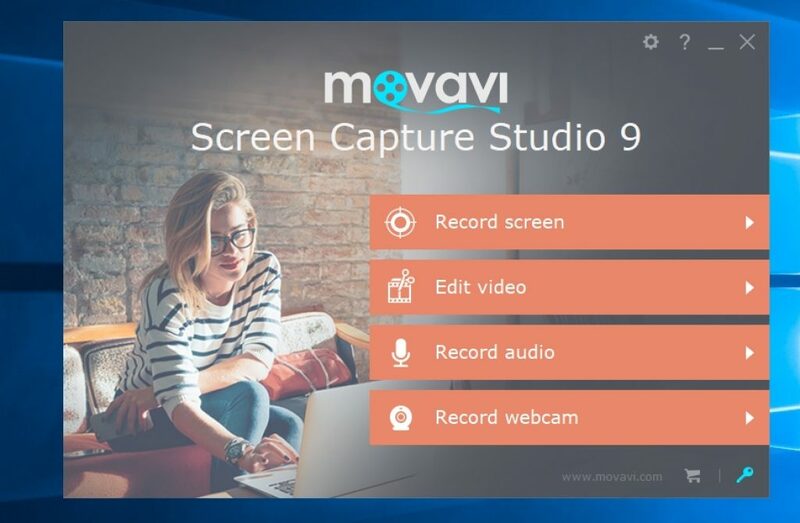 Movavi Screen Capture Studio is a 2-in-1 program which mean you’ll get 2 powerful tools when you purchase this program from Movavi i.e Movavi screen recorder ($39.95) and Movavi video editor ($39.95). This is the package that is most suitable for those of you who want to create your own videos from screencasting and upload to YouTube, Vimeo or Facebook. This suite is not for free. You can only evaluate the program within 7 days as trial. 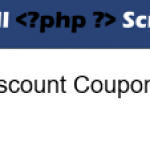 You don’t need to provide any information to download the program. Just hit the download button and start using it for free. Anyway, all the output will be watermarked and you are limited to 2 minutes video recording only. 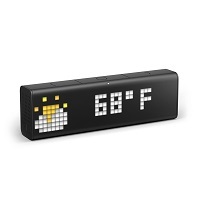 To remove the watermark or continue to use the software, you’ll have to purchase a license at $59.95 for personal use and $99.95 for business. Movavi Screen Capture Studio is a cross platforms suite. 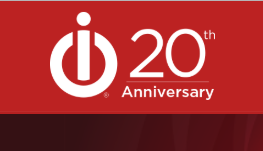 You can use it on Windows 10/8/7/ Vista and Windows XP as well as macOS X 10.7 or higher. This suite interface is available in multiple language too. Frankly speaking, Movavi Screen Capture Studio is not the most impressive 2-in-1 suite we’ve reviewed so far. 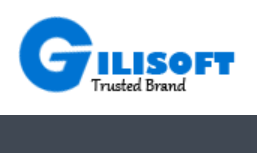 However, this suite is capable of doing what it promises and the license price is affordable, compare to similar program in its lineup. We’ll go into detail Movavi Screen Capture Studio Pros and Cons in next parts. Let’s dive into the detail of this program now. You can record video, take screenshot in full screen or fixed area, second display. 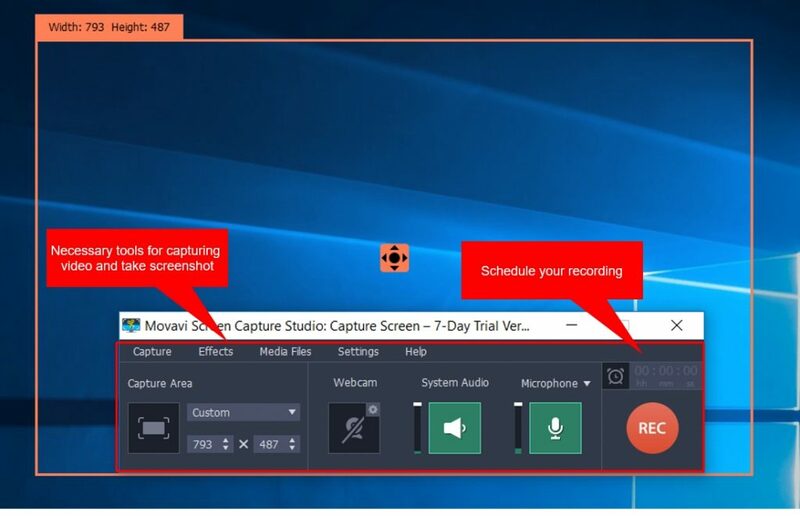 Possible to record your webcam and audio from microphone. Manually choose recording time with Schedule Options. Set up hotkeys to start and stop recording as well as cursor effects. Save video in various formats: MP4, AVI, GIF, MKV and MP3 (Audio only). Has cut video option to remove unwanted part on the recorded video. Share video directly to YouTube with a register account. That’s all you need to know about the built-in screen recorder of Movavi Screen Capture Studio. It lacks of some important features of a good screen recorder. But I will leave it in the pros and cons. Let’s uncover its built-in video editor now! On Movavi Screen Capture Studio starting screen, there is an option to go directly to its video editor by hitting Editing Video button. Another way to access this video editor is to choose Open in Video Editor whenever you finish your recording. In general, this built-in video editor is as simple to use as many other video editing software at consumer levels. You will get a classic timeline editor with many pre-made filters, text titles and annotations to use. Added to that, Movavi Video Editor also provides some more advanced video editing features to help you go further with your work such as the color adjustment tools, Chroma key as well as video stabilization. We are not going to in-depth detail of this video editor here. I’ll write a more detail review of Movavi Video Editor in another post very soon. Movavi Screen Capture Studio Video Editor: Color adjustment is not as powerful as other professional video editing program! It is a simple to use suite with two useful programs for video creators. The workflow is smart and easy to follow even you are a video editing beginner. Many filters, transitions and title presets to help you produce video faster. Good quality screen recorder that can work on low-end laptop. Has advanced video editing features like Chroma key, Video Stabilization tool and support 4K editing. Fast video rendering speed with various output options. 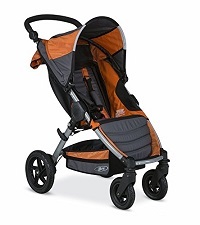 Trial version has so many limitation that we can’t evaluate all of its feature before making purchasing decision. Technical support is not as good as expected. They have Live Chat support and the response is positive. But we are not satisfied with the service they provide. Video Stabilization does not work as expected. I’ve tested this feature several time and got the same bad results. Stabilized video is overturned 90 degree. Technical support can’t help me solve the issue. Support service via email seems to be very slow. When we send a simple request, we should receive a response quickly, right? Do We Recommend Movavi Screen Capture Studio? If the company can fix the issues we mentioned in the CONS, then it’s a good choice for YouTube video creators. All other features are just fine. 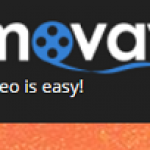 Compare to other expensive video editing suite, Movavi Screen Capture Studio offers a great deal too. 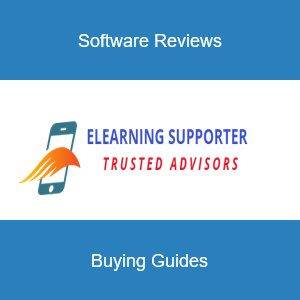 If you have any question about this software, don’t hesitate to ask! VSDC Free Video Editor Review: Is It Good Enough For Making Videos? 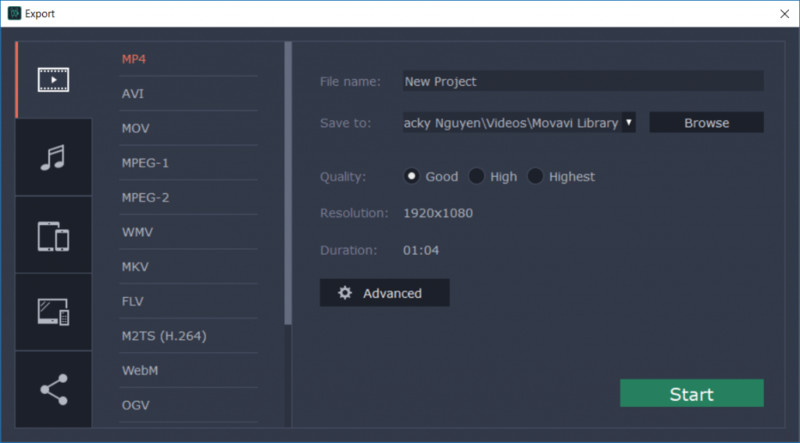 Movavi Video Editor Review: Should I Use It? Camtasia 2018 Review: Is It Really Worth To Buy?